It’s official: 2012 BFB Donation $5,267.50 A big thanks to all of the donors for tonight’s silent auction; with your continuing support, much needed infant formula will be filling up the tummies of babies shortly. I am also sending out a very very special thank you to those who braved the cold, the traffic and economic distress to attend and bid so generously tonight! 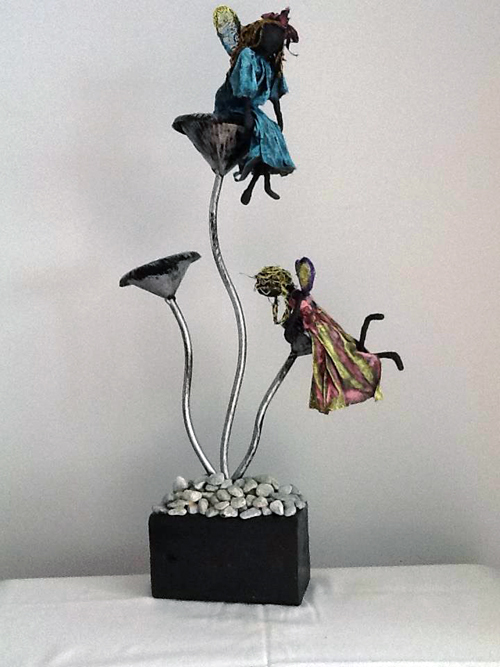 I am very very very pleased to add the next donation to the Silent Auction tables for the December 08th Fundraiser (tickets available NOW) A beautiful Fabric Sculpture from Award Winning Artist Lise Cousineau. Tickets are $25 each, and are now available for purchase either in-person, by delivery, or online. If you purchased your tickets online, please bring your Paypal receipt with you to the Dance and your tickets will be waiting for you at the door. 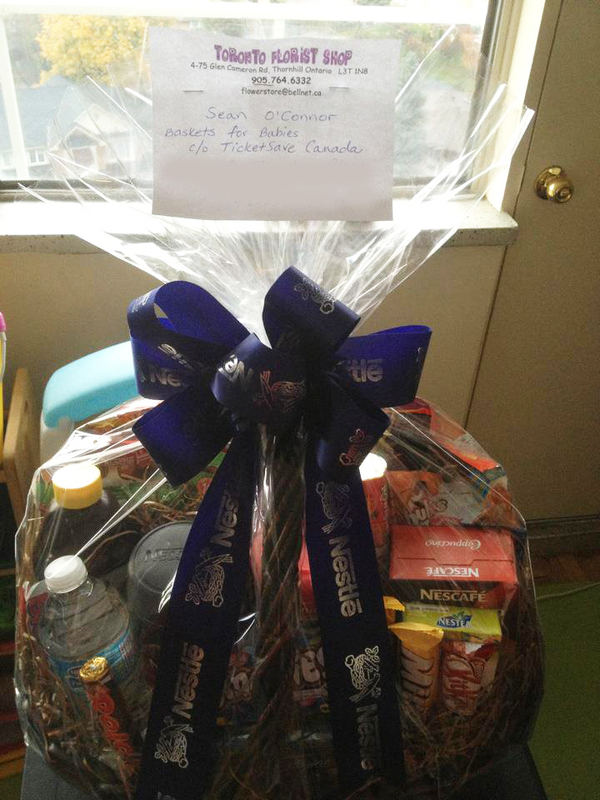 Silent Auction: Nestle Gift Basket Arrived! Just received another silent auction item donation, a beautiful Nestle gift basket! 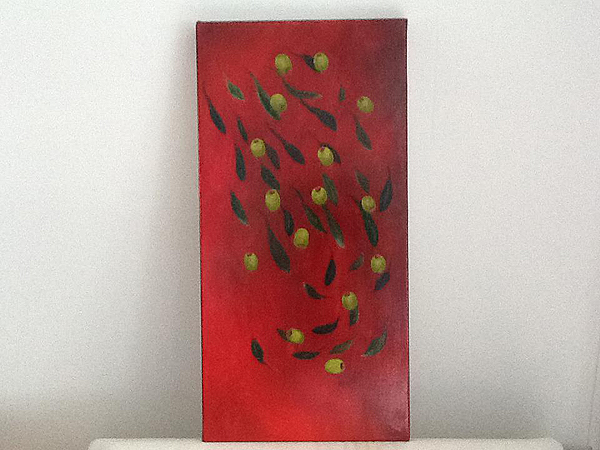 Another Silent Auction Item Has Arrived! 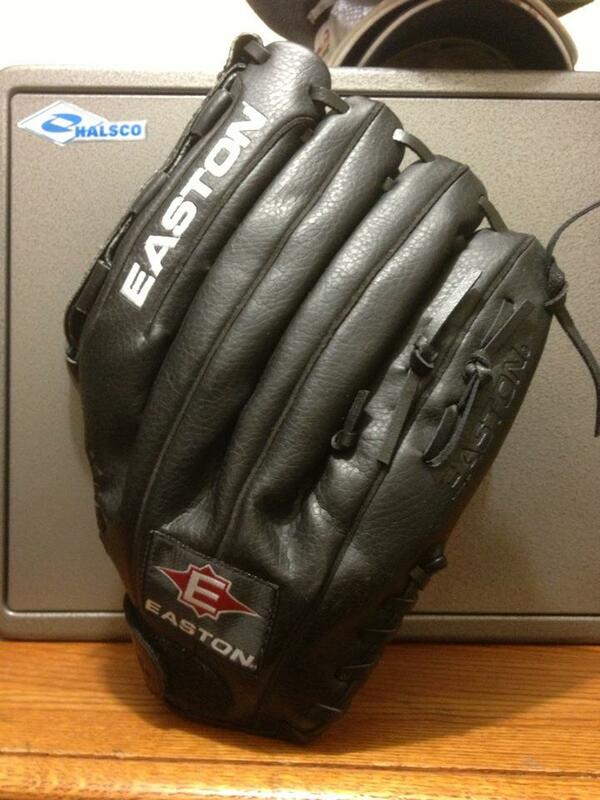 An Easton Pro Baseball Glove has arrived from Glen MacKay for the BFB Christmas Party silent auction! Sponsor News: Steam Whistle has confirmed their donation! Grand Prize has been confirmed! 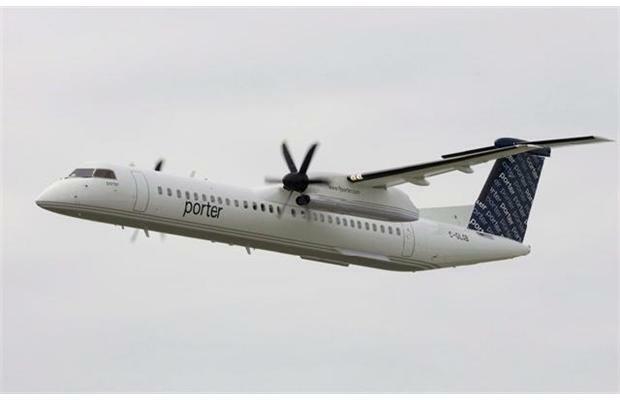 We are very excited to share the news that Baskets for Babies dance and silent auction FINALLY has AIR beneath its wings: A weekend package for 2 to Quebec City or Montreal including round trip airfare and 2 nights accommodations.